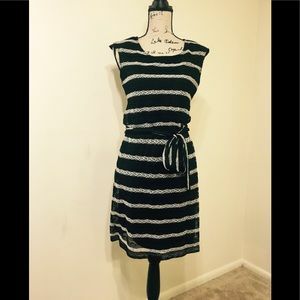 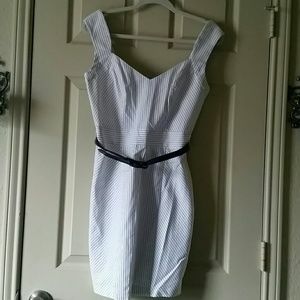 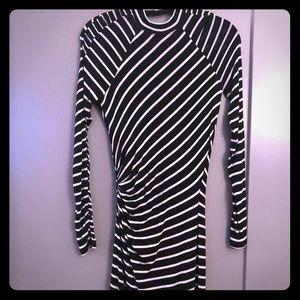 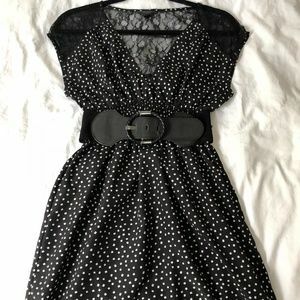 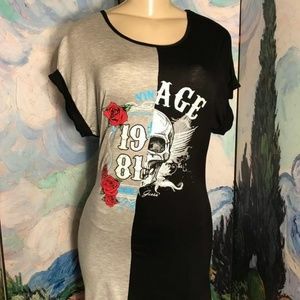 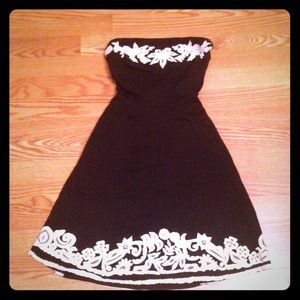 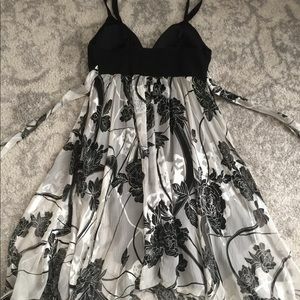 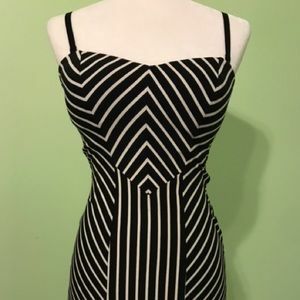 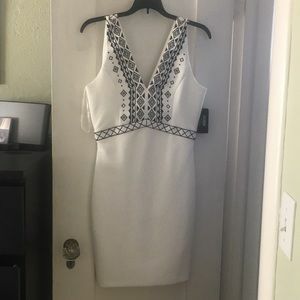 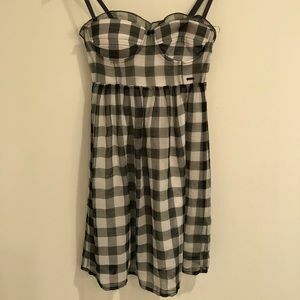 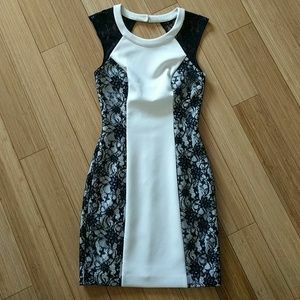 Guess dress - never worn, tags still on! 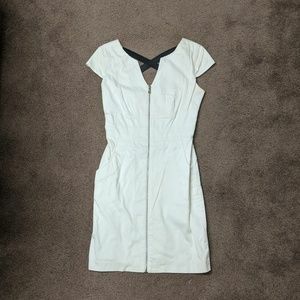 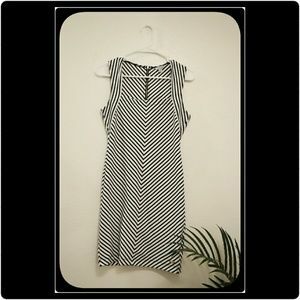 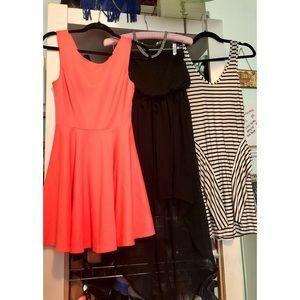 Guess asymmetrical summer dress. 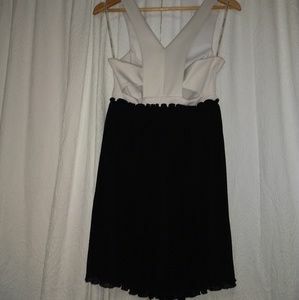 Daytime/Evening.